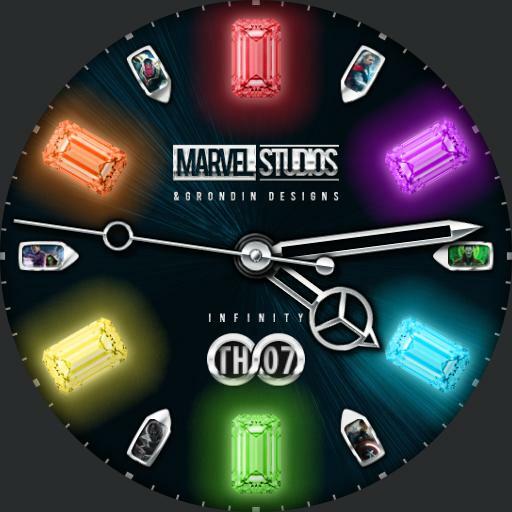 A watch fit for Thanos himself. Bringing all the power of the Infinity Stones to your wrist. Not even the Avengers stand a chance against you now.